Accidents caused by distracted driving kill about nine people and injure more than 1,000 each day in the United States. Talking on the phone, texting, eating and drinking all take your attention away from the road, as does manipulating the car’s entertainment and navigation system. Taking your eyes off the road for two seconds doubles the risk of crash. Sending or receiving a text distracts drivers for five seconds, enough time to drive the length of a football field at 55 mph. High speeds require a higher level of attention and awareness. 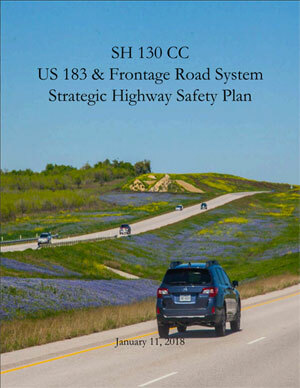 Please help keep SH 130 safe by keeping your eyes and mind on the road. Towing a trailer creates extra risk to drivers in any situation but especially at high speeds. our load — Cargo should be distributed evenly between the left and right sides of the trailer with roughly 60 percent of the weight in the front half of the trailer. Properly secure cargo —Loose cargo creates a safety hazard for everyone on the road. Make sure cargo is secured so as not to blow out on the roadway or shift during the journey. Ensure proper tire pressure — Check your owners’ manual for proper tire pressure when towing. Also check the speed rating for your trailer tires and ensure that you never exceed that speed. Check your lights —Make sure trailer brake lights and turn signals are working before you leave so that other cars can see you at night and give you plenty of space when you brake or turn. Check your mirrors — Side mirrors should be set so that the driver can see to the end of the trailer. Check your brakes — Heavier loads may need trailer brakes. Avoid sudden stops and maneuvering — Take it slow and allow plenty of time and distance to stop, turn and change lanes. 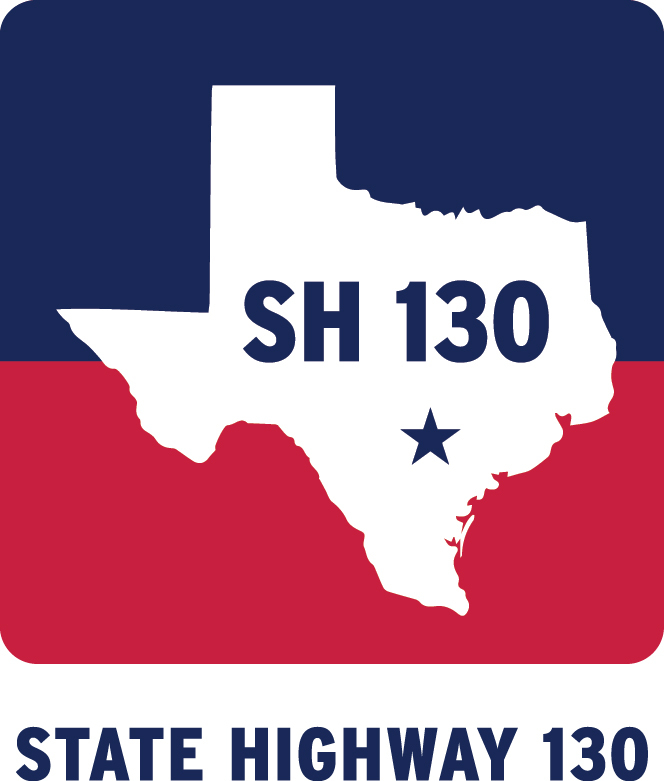 In addition to the SH 130 facility, SH 130 Concession Co. operates SH 183, SH 142 and the county roads that make up the frontage road system that runs parallel to the facility from SH 45 to CR 217. Approximately 200 major crashes occurred along the frontage roads in dry conditions between January 2014 and late 2017 — a number that we are working with local public safety agencies to reduce through engineering, education and enforcement. Click here to download the Safety Plan as a PDF.